For a wide choice of quality made to measure blinds and curtains then look no further than Prima Blinds & Curtains. Prima Blinds & Curtains is a family run business specialising in quality made to measure blinds and curtains. Established in 2006 and with previous industry experience, we have supplied and installed 1000’s of blinds and curtains and we pride ourselves on our expert knowledge and our personal, friendly service. We have an excellent choice of blinds and curtains from many leading brands including Louvolite, Eclipse, Decora, RA Irwin, Hunter Douglas, Velux, Prestigious Textiles, Bill Beaumont Textiles and many more and all our products comply with child safety regulations. We offer free measuring and quotations with no obligation and whilst visiting you we give you the opportunity to browse our wide range of samples. We will always provide you with genuine advice to find the most suitable blind or curtain for you requirements and will then leave you with a no obligation quotation which you can feel absolutely free to think about. 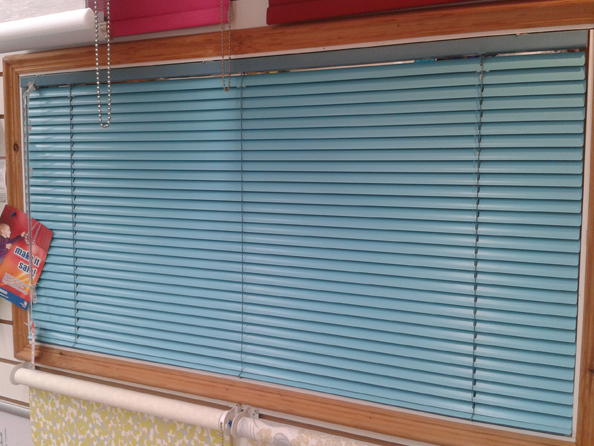 Fitting is included with all of our blinds and curtains to ensure that they are fitted correctly, operate smoothly and that you are 100% satisfied. Even after your blinds and curtains have been installed our customer care continues with a 2 year guarantee on our made to measure blinds and curtains. 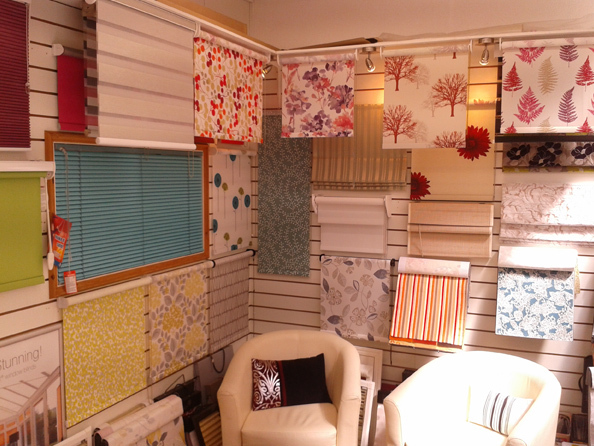 Our friendly showroom is located in the Kirkgate Arcade in Otley and has many of our blinds on display for you to view and operate to ensure that you find the most suitable product for your requirements and to see the quality of our finished blinds and curtains. 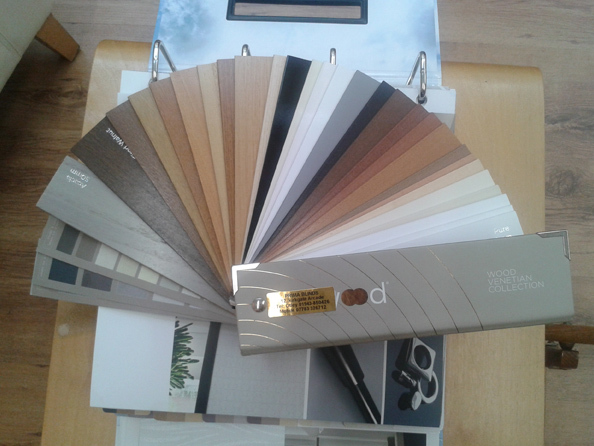 All our sample books are also in our showroom for you to browse at your leisure and we will be on hand to give you plenty of advice and to answer any questions you may have. We work with leading UK trade manufacturers who have invested in the latest machinery and technology and combined with a highly skilled workforce ensures that our blinds and curtains and manufactured to the highest standards. Our links with these manufacturers enables us to still offer fair and competitive prices for our quality products and service. We cover all of the Leeds area including Otley, Guiseley, Yeadon, Menston, Burley in Wharfedale, Ilkley, Addingham, Alwoodley, Moortown, Bramhope, Cookridge, Adel, Horsforth, Rawdon, Headingley and surrounding areas including Baildon and Shipley areas. We also cover Skipton, Harrogate and surrounding areas.